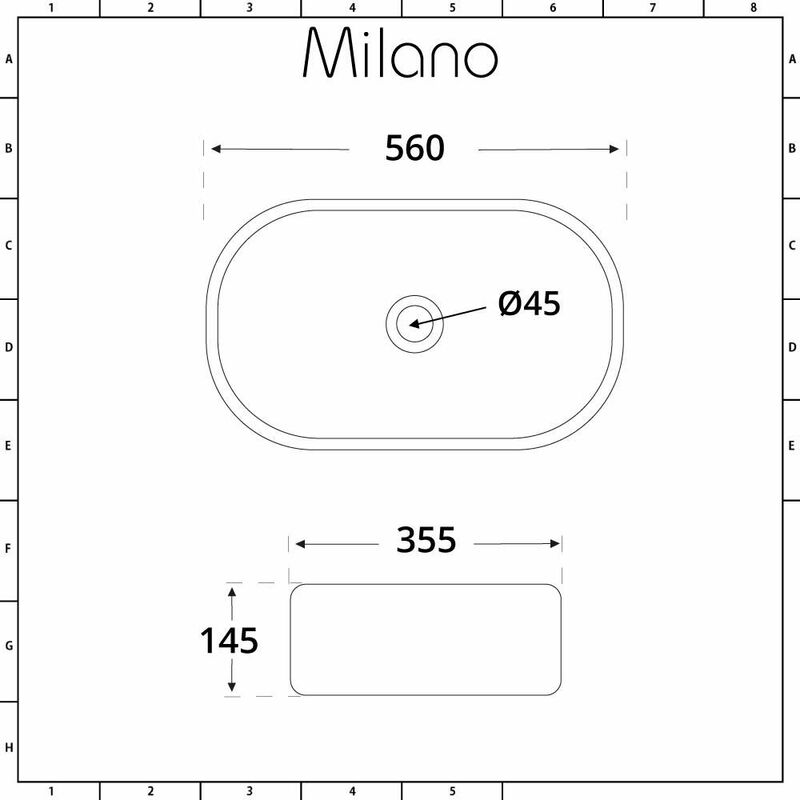 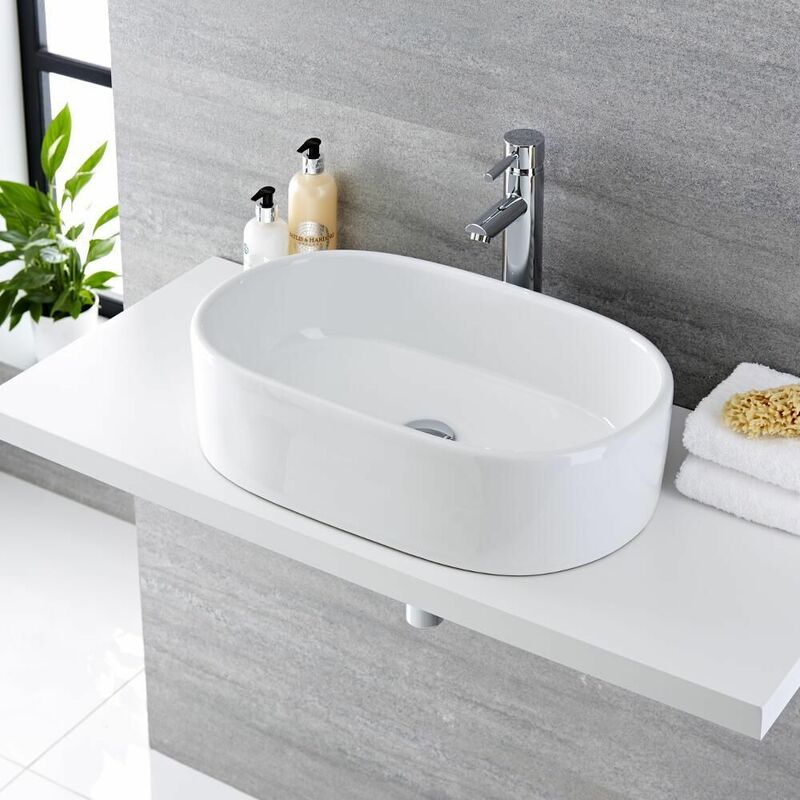 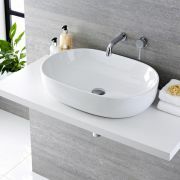 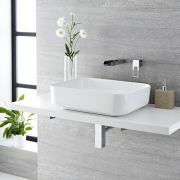 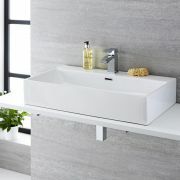 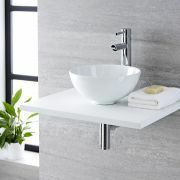 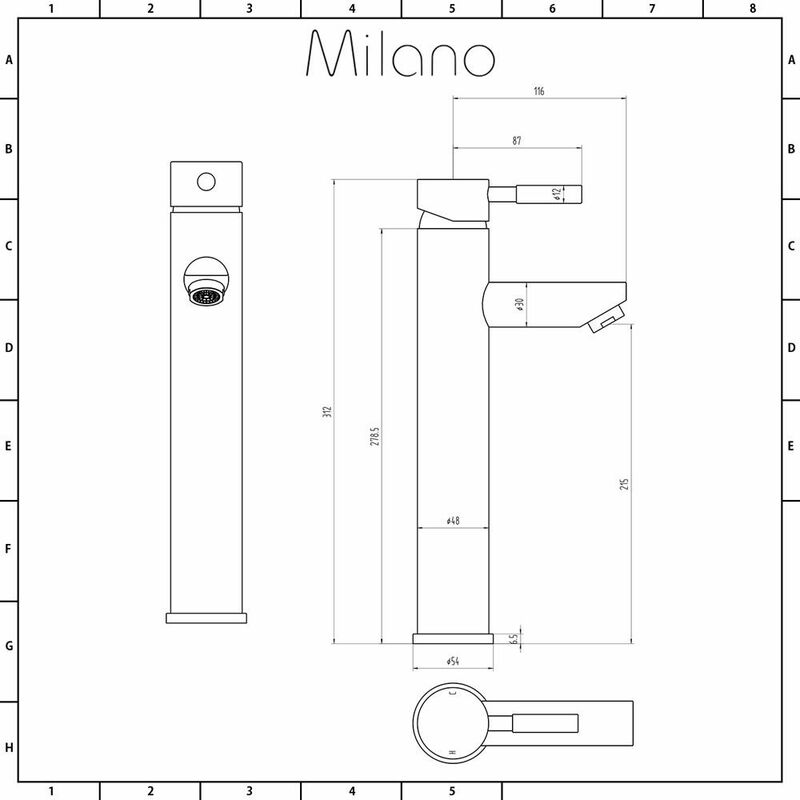 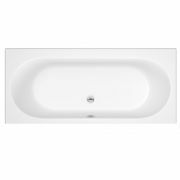 Revitalise your bathroom or en-suite by adding a touch of modern designer style with the Milano Overton 560mm x 355mm oval countertop basin and Mirage high-rise mixer tap. 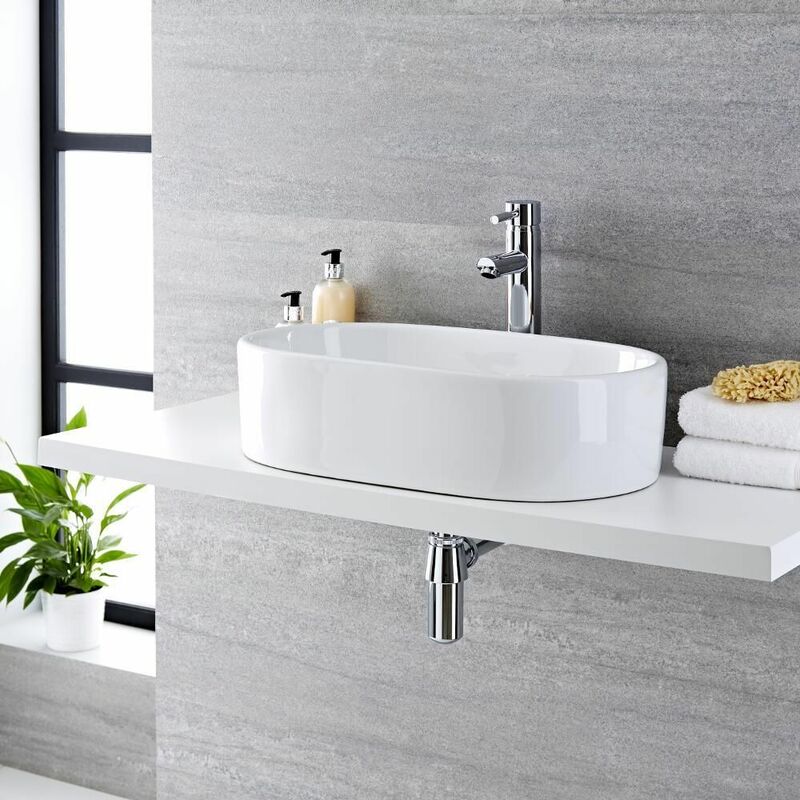 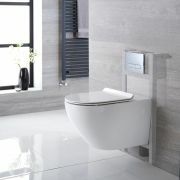 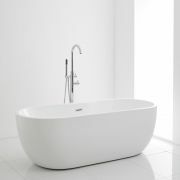 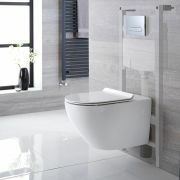 The eye-catching design features the sleek, flowing lines of the high quality ceramic basin and is complemented by the minimalist form of the solid brass tap, making it a perfect partnership to make a bold statement in your bathroom. 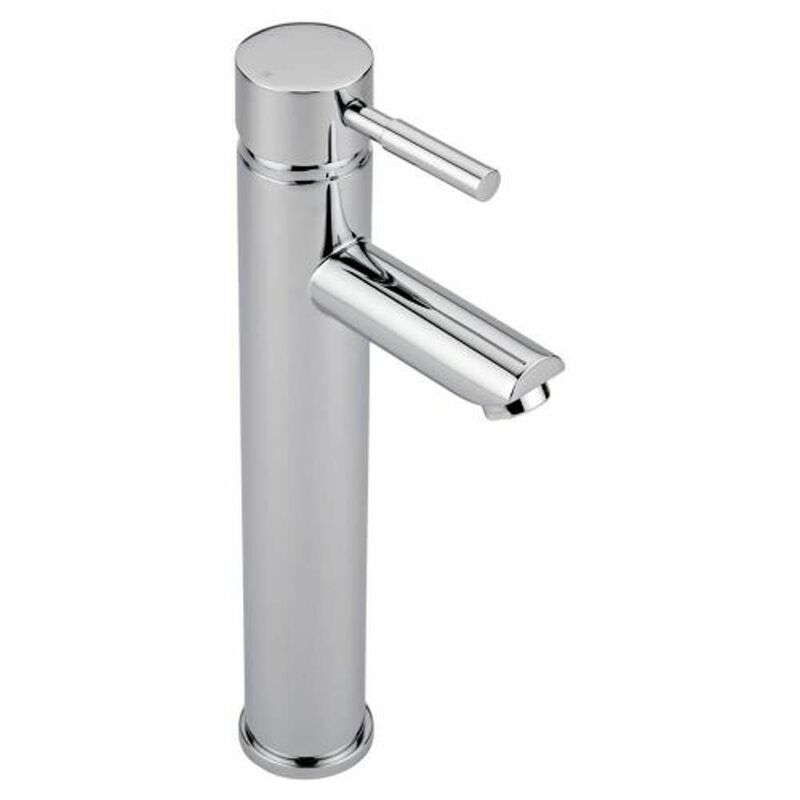 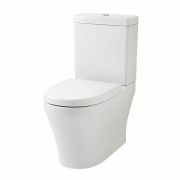 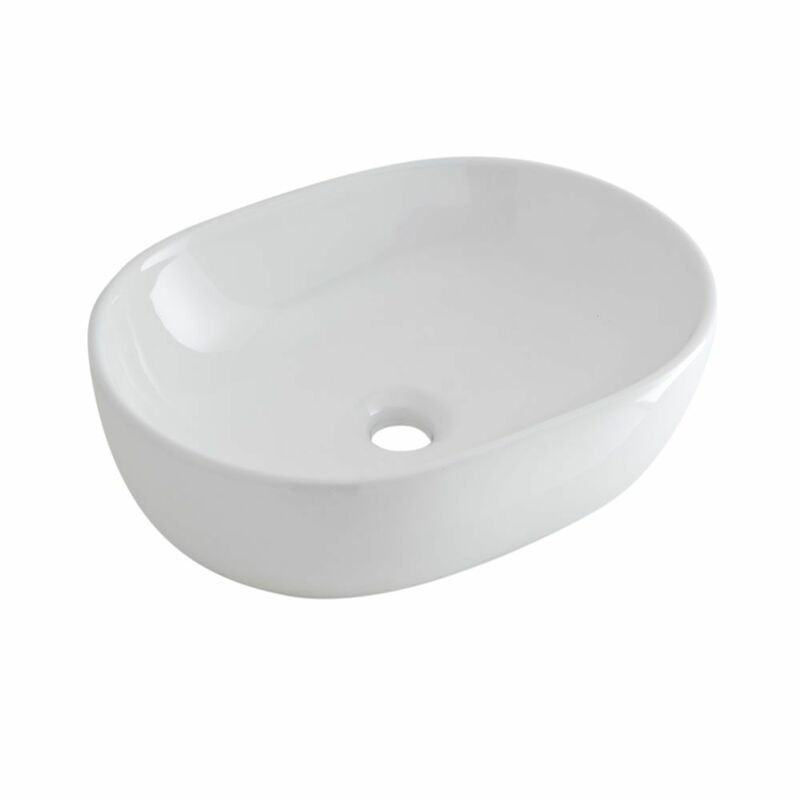 The look is finished off with a hard-wearing white glaze on the basin, making it easy to clean, and a clinical chrome finish on the tap to make them an attention grabbing combination to help elevate your bathroom to the next level of elegance.